Bdfd uses Sweet Home 3D to create an exciting exploration story on Mars in 2040. 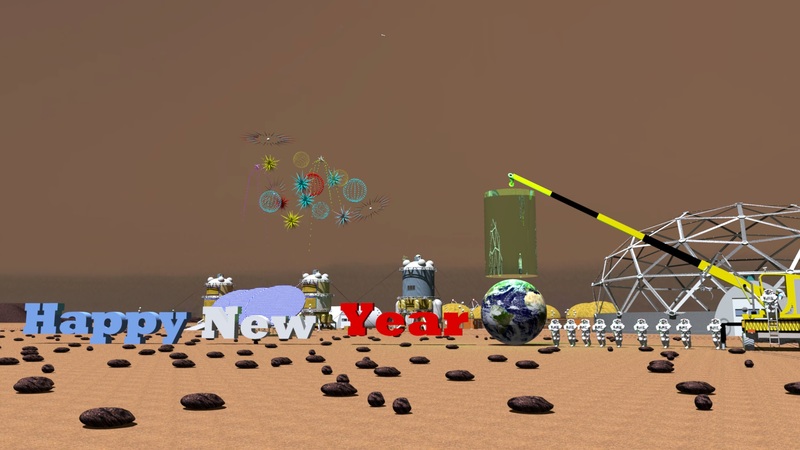 All his team wishes you an Happy New Year on Earth! 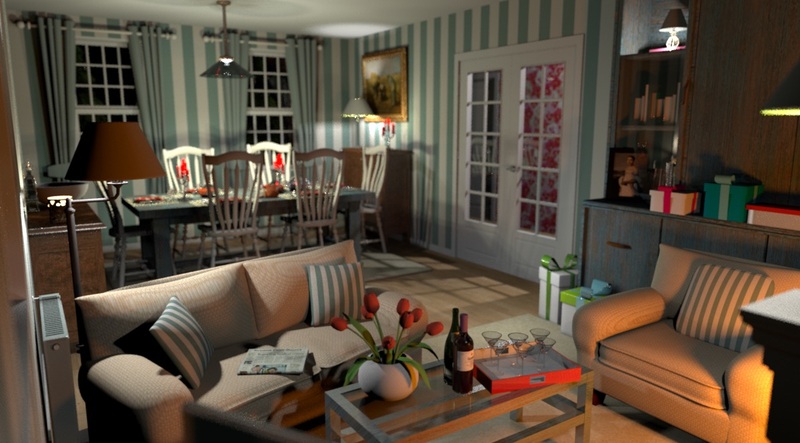 This tip gives some simple advice to get a pleasant and photorealistic rendering. 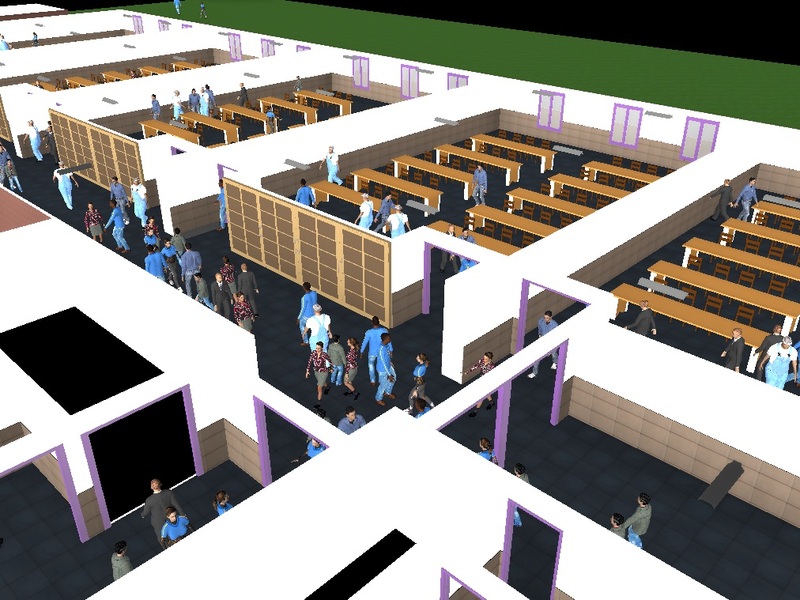 Discover how Rafael uses Sweet Home 3D as part of a simulation environment software project.